Talent management is the process of recruiting, training, developing and retaining staff by organizations so that they are able to reach their business goals. It implies that organizations are strategic in sourcing, attracting, selecting, training, developing, retaining, promoting and moving employees throughout the organization. In most cases, talent management goals are linked to business strategies and everything done to recruit, develop, reward and retain is a part of strategic workforce planning. For some companies, the intellectual capacity, skills and creativity of employees is the utmost factor while executing business strategies. Generally, talent management considers all the employees with respect to salaries, number of hours and contingencies for the success of the organization. Transactional data is designed and transformed into predictive data for having a deeper understanding of the workforce. This understanding is then used by companies to take strategic decisions and run their organizations effectively. 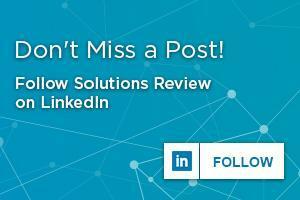 With the current market becoming highly competitive for quality workers, otherwise known as the “war for talent,” companies are considering Human Resources (HR) capital a top priority. A strong and efficient talent management system makes a bottom-line impact on productivity and generates revenue per employee for the company. Talent management software, on the other hand, is segmented on the basis of types and range of solutions offered by each of them. The first type is the administration software which is implemented to perform tasks like payroll management, time and attendance management and benefits management. The second variation in talent management suites is used for assisting in recruitments, training, employee engagement, performance management, business intelligence and succession management. Talent management software suites can also be segmented on the basis of employee sizes and revenues of the company into small businesses, medium sized businesses and large enterprises. It is able to provide customized solutions considering the localized needs, cultures, languages and workforce dynamics. In reality, talent management software is a set of HR capabilities and functions that are considered strategically important to the organization. Simplified, talent management software is designed to manage talent throughout the entire employee lifecycle from talent acquisition through development to reward and measurement, in order to ensure that the best people are being hired, developed, trained and compensated to maximise value for the organization as a whole. A talent management system is specifically designed to help organizations solve common HR pain points and meet strategic business goals. Looking for more? 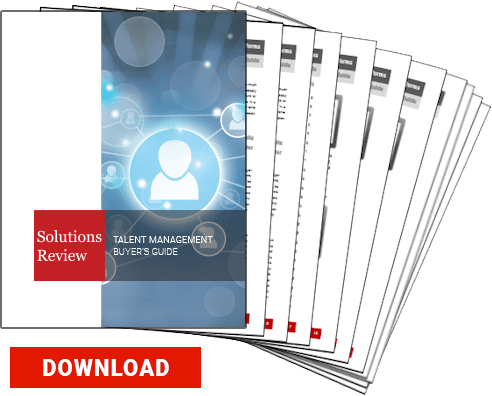 Download our all new free buyers guide and check out the top Talent Management / HR software vendors, along with snippets of their highest ranking products and solutions, plus the top 5 questions and tips about the implementation and selection process!